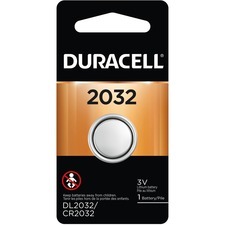 Features DuraLock Power Preserve Technology.2032.3V Lithium.Ideal use for Watches, Pagers, Calculators.10-year storage life. The original long-lasting CopperTop®. Freshness dating on every battery. 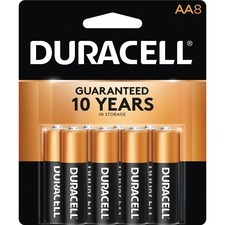 10-year storage life."AAA".16/pkg. The original long-lasting CopperTop®. Freshness dating on every battery. 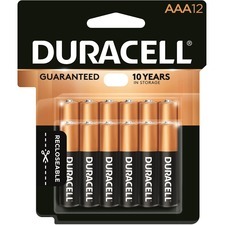 10-year storage life."AAA".12/pkg. The original long-lasting CopperTop®. Freshness dating on every battery. 10-year storage life."AA".8/pkg. The original long-lasting CopperTop®. Freshness dating on every battery. 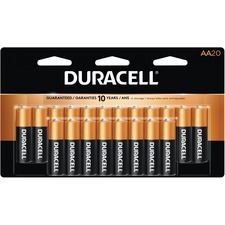 10-year storage life."AA".20/pkg. 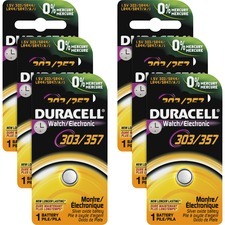 CR2.3V Lithium.Ideal for Cameras, Watches, Calculators, Medical Devices.10-year storage life.2/pkg. The original long-lasting CopperTop®. Freshness dating on every battery. 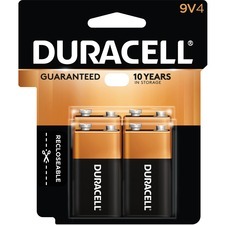 5-year storage life."9V".4/pkg. 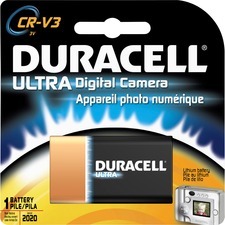 CR-V3.3V Lithium.Ideal for Digital Cameras.10-year storage life. 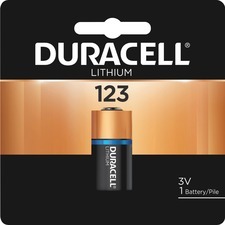 123.3V Lithium.Ideal for Cameras, Flashlights, Personal Computers and Memory Backup.10-year storage life.